Post with us and we will post your Job Everywhere. 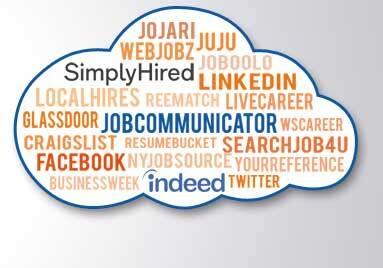 Post your job to over 100 of the largest job sites on the net with one click. Access to over 70 million candidates. Save time by managing your jobs and candidates in one place. New job boards are always being added. That is why we are here to help. Our recruiting specialists can polish your ad to make it more appealing to candidates, broaden your geographical range, or tweak you job title. Our mission is to find you the most and the best candidates.